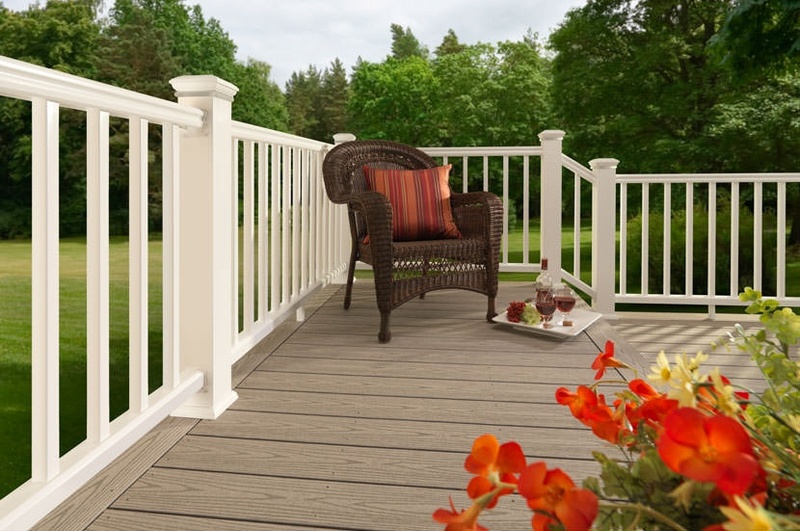 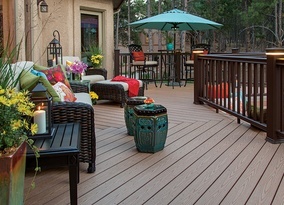 Need help creating the perfect deck to complement your home? 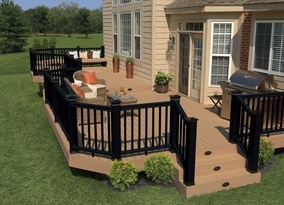 Call Alfano Renovations today! 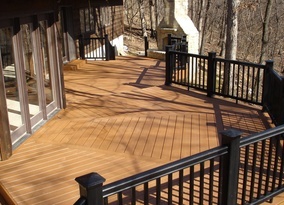 If you need to have an existing deck refurbished or a new deck built, feel free to call us for an in-home consultation. 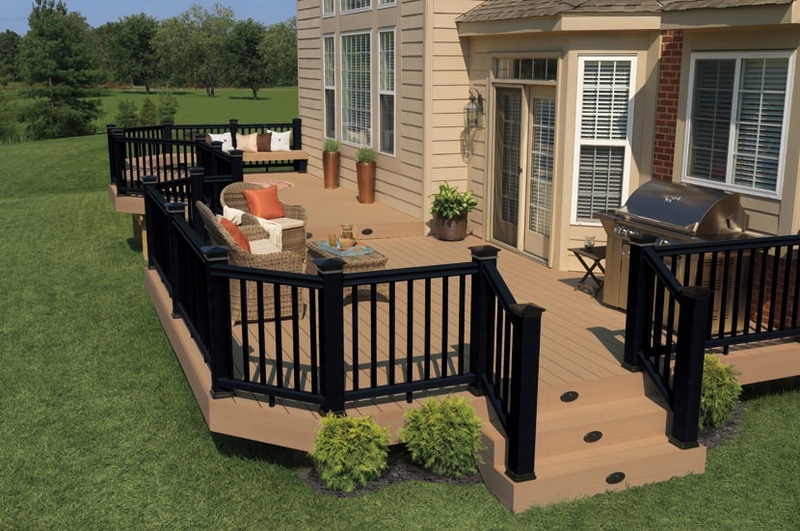 If you need an architect we will provide you with one of our preferred partners and together we will design a deck of your home’s and family’s needs. 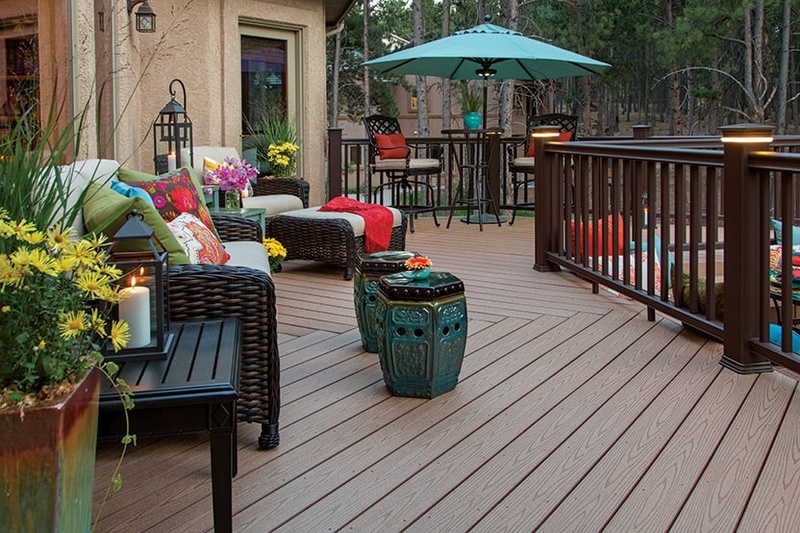 A custom build deck is the perfect place to relax with friends and family, host an barbeque or even have dinner under the stars. 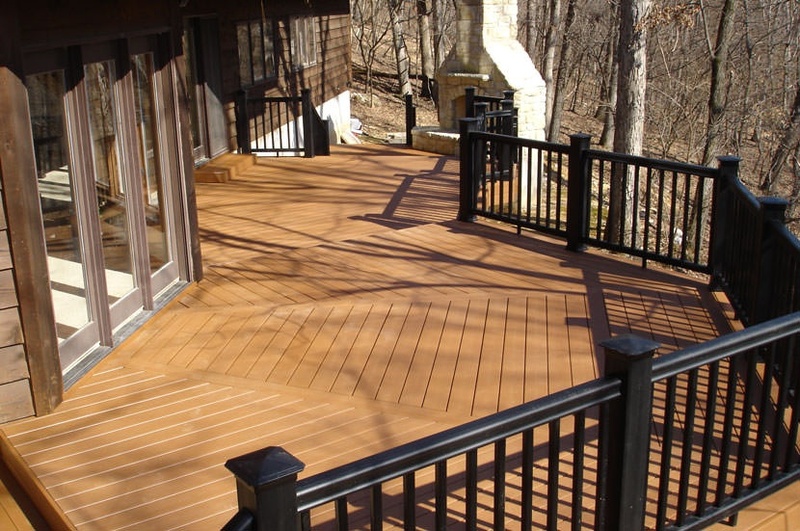 If your existing deck or balcony is too small or weathered or you want to add a new deck, call Alfano today. 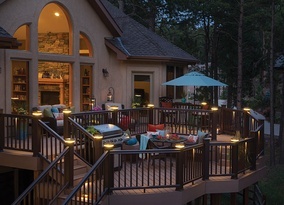 Our creative designers and top notch builders can turn your dreams into a reality, right in your own backyard. 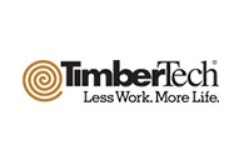 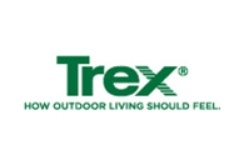 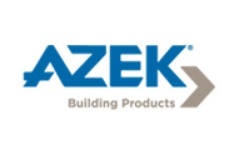 Alfano Renovations partners with Timbertech, Azek, and Trex to deliver quality from names you can trust and results that last a lifetime. 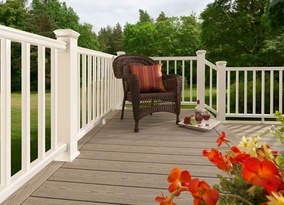 We work with you to understand your requirements and style preferences. 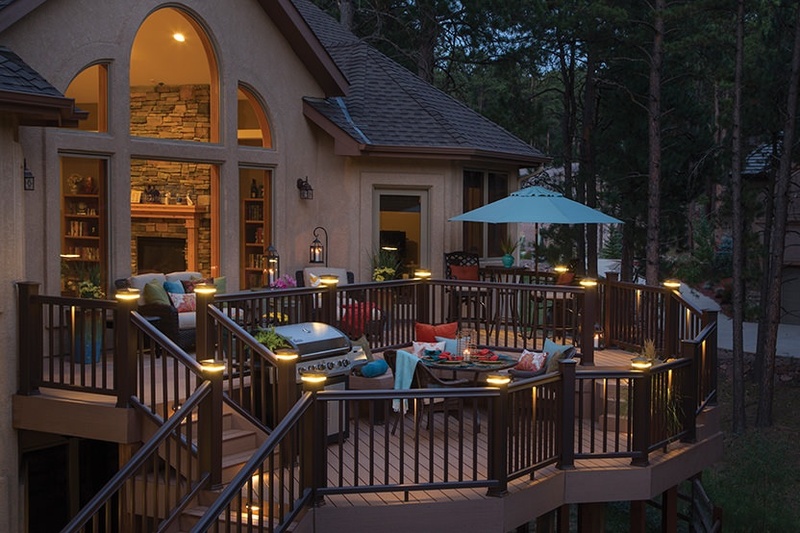 From there, we will work together to select the combination of materials to achieve the look and style you desire.